Committed to quality. Passionate about dance. Petit Jeté Dance Boutique opened in 2016 to meet the needs of dancers and dance lovers in Maine. It is currently the only store in the state offering dance supplies and pointe shoes, as well as fittings. The staff is passionate about helping dancers find just the right clothing, shoes, and accessories for their craft. Petit Jeté Dance Boutique carries clothing, accessories and shoes for all types of dance. Whether your passion is tap, ballet, jazz, or modern, you’ll find everything you need at Petit Jeté. The staff is always happy to meet with instructors to find the best prices for teams and studios. They also offer pointe shoe fittings by appointment so students can get undivided attention. Click here to schedule a pointe shoe fitting appointment. The owners and operators of Petit Jeté, mother and daughter team Bonnie Redzinak and Francesca Ceccarini, are also passionate about dance. Francesca has been dancing since the age of three, dedicating herself to ballet, even after her mother’s attempts get her to branch out in the dance world! 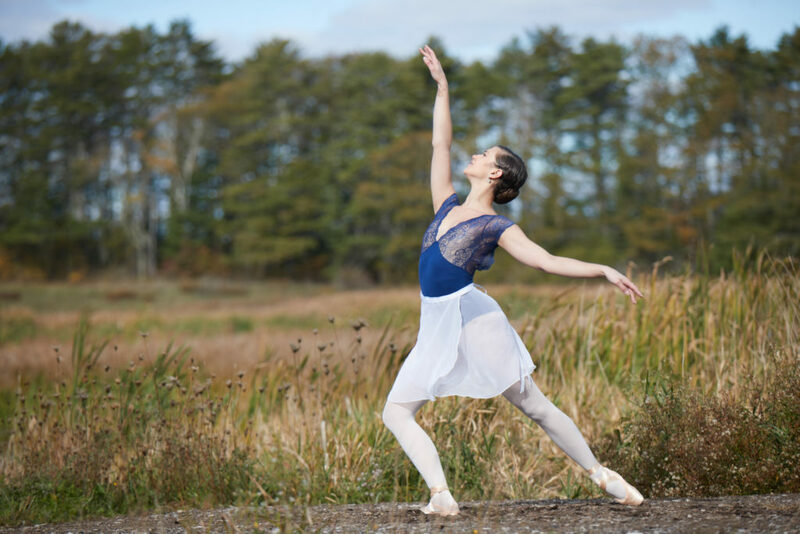 Francesca has been a dancer with Elizabeth Drucker Treadwell at the Ballet School in Topsham, Maine, since it was purchased by Elizabeth in 1999. She studied in New York, at Central Pennsylvania Youth Ballet and with Miami City Ballet beginning at age eleven. Petit Jeté Dance Boutique is located at 124 Maine Street, Suite 19, in Brunswick, Maine. We are open Tuesday from 10 a.m. to 5 p.m, Wednesday from 1 to 7 p.m., Thursday from 10 a.m. to 5 p.m., Friday from 1 to 7 p.m., and Saturday from 10 a.m. to 2 p.m.
Click to schedule a fitting.